Wish there was an easy way to wall mount your Sonos speakers and components? Flexson has designed matching mounts and stands for every piece of gear Sonos sells. This mounting bracket lets you mount the Sonos BRIDGE on your wall, so it doesn't have to take up valuable real estate on a shelf or cabinet. This durable bracket is made of steel and easy to install, so you can mount your BRIDGE near your network router and enjoy wireless music with Sonos speakers throughout your home. 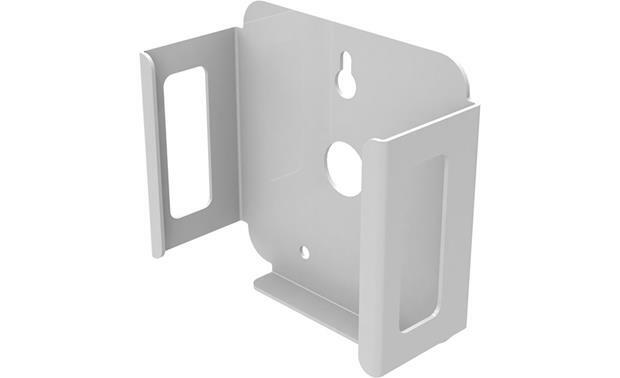 Wall Bracket for Sonos Bridge: The Flexson Sonos Bridge Wall Bracket is designed and built-in Britain specifically for the Sonos Bridge (616BR100, sold separately). 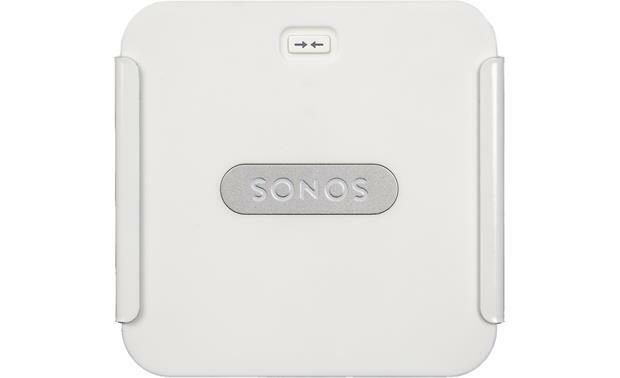 This Flexson wall bracket is engineered to perfectly match the size and style of the Sonos Bridge. The bracket is made from superior-quality steel with a gloss white powder-coat finish. The wall bracket holds your Sonos Bridge flat against the wall and allows it to be oriented at 0°, 90°, 180°, or 270° within the bracket. Installation: The Flexson Sonos Bridge Wall Bracket attaches to your wall-stud using three wood screws (not included); three wall anchors (not included) will also be required if you mount the bracket to drywall only. 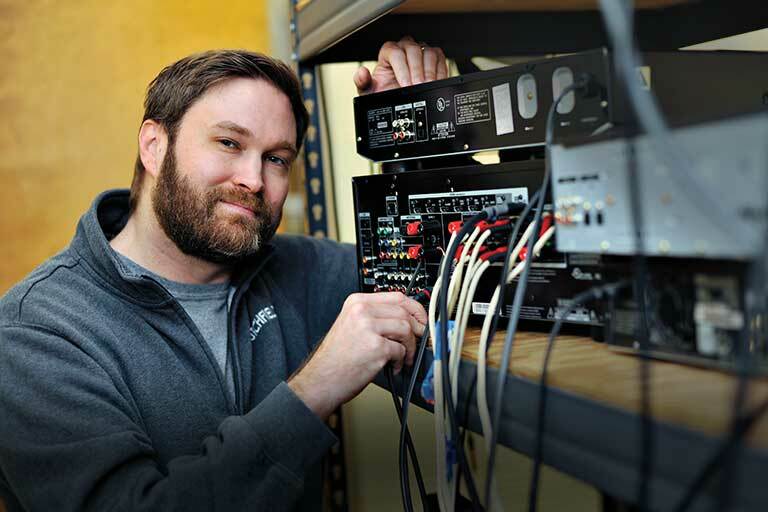 Once the bracket is installed on the wall, your Sonos Bridge can be slid into the wall-mount bracket. There is an opening in the rear of the bracket which allows you to route the Bridge's AC power cable and network cable through neatly.